Dast (Dyslexia Assessment Services & Training) are a team of specialist dyslexia/specific learning difficulty practitioners working to support individuals with dyslexia across the East Anglian Region. Dast was set up in 2007 by Duncan Davies and Liz Currell to utilise their wide experience to support individuals with dyslexia in order to help them achieve to their full potential. 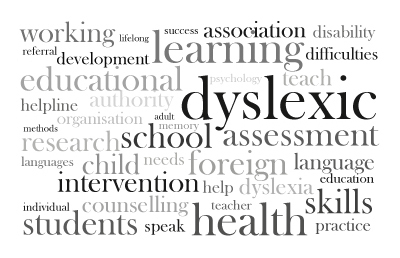 Working with families, schools, sixth forms, local colleges and the Uniformed Services - dast offers a range of services related to the screening and diagnosis of dyslexia and other SpLD’s.